The cause of all this attention is one Wayne Edwards who refers to himself as Master E, or just as 'the Master' on informal ocassions perhaps. The subject of his considerable ire was yours truly. When William Congreve wrote, 'Hell hath no fury like a woman scorned', he clearly hadn't met Master E.
My youngest daughter could throw a tantrum quite spectacularly when she was 3. She eclipsed her 3 siblings but in fairness even my 3 year old daughter could not have competed with a full blown Master E tantrum. Hers lasted several minutes, his appears to have lasted 2 years. 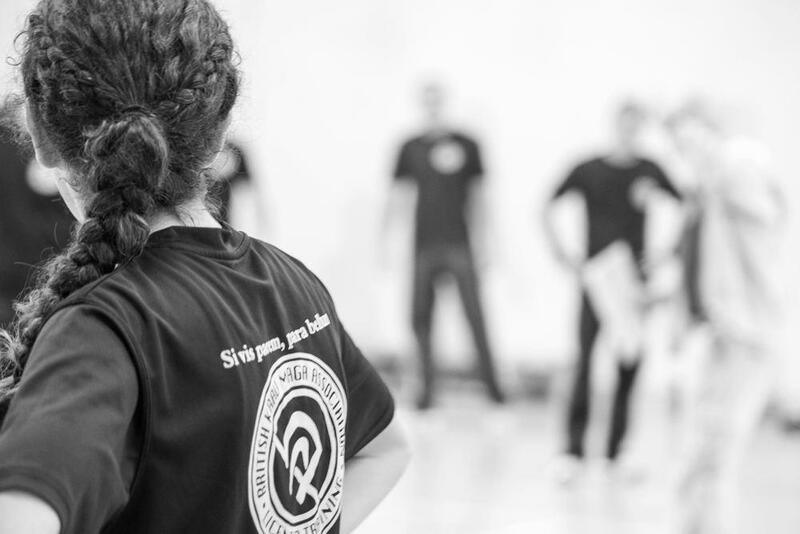 In 2013, together with BKMA grading examiner, Mark Edwards, I coached and assessed Master E when he attended a Krav Maga Instructor course. He did not make the grade on that occassion. As is standard practice he was referred to come back and retry in a few months. It's not a big deal, people come back, work on the points highlighted and we try to get them up to the standard the second time around. A fairly simple process with most people. Master E's result was by all accounts nothing to do with his own performance. According to Master E, it was a either conspiracy of Machiavellian cunning or an effort by the British Krav Maga to claim to have failed "a martial artist of my caliber" (quote). I am sure our invitation for him to retry some 3 months later was part of this conspiracy too. Now in fairness to Grand Master E, we did withdraw that offer. But only after a child like temper tantrum of epic proportions (hence the picture) during which the Master truly did throw his toys out of the pram. It was awkward and embarrassing for all concerned. His storming off and tirade effected those candidates who had been successful and ruined a special moment with they were presented with their certification. Master E was unaware of the effect he had on his class mates or the inappropriateness of his behaviour. This event has been followed by wave of rants and hate that have gone on for over 2 years now. I have dealt with narcissistic personalities in my previous occupation in psychiatry but it makes it no less irritating. Or frankly boring after 2 years. According to the Master, the reason he failed was because he was a competitor. Quite why he was, and those who passed were not, is unclear to us. And possibly to him. After his course attempt, Master E went on to make a range of grandiose claims about himself and an organisation he had just founded 'revolutionising krav maga' and so forth, including one claim that he'd already founded his own Krav Maga system almost 10 years earlier after attending a seminar in the States.. Imagine my surprise when not a month before I had introduced the Master to Krav Maga basics, all of which were new to him. Master E became uncharacteristically shy about sharing the results of his own instructor course attempt. Indeed so much so, that he threatened legal action if we told anyone. Now he is busy desperatley trying to re write history with himself as a victim of the big, bad, British Krav Maga rather than being just another dodgy martial arts instructor caught embellishing his past. If this is the sort of person you want to get involved with, by all means book his 4 day Krav Maga ‘Instructor’ course and learn the Masters very own Krav Maga system. It will of course be so much better than the real thing. Best part is, not only will you get an audience with the Master, it's only £299.